Year 2011's the last time I received a blog nomination award. 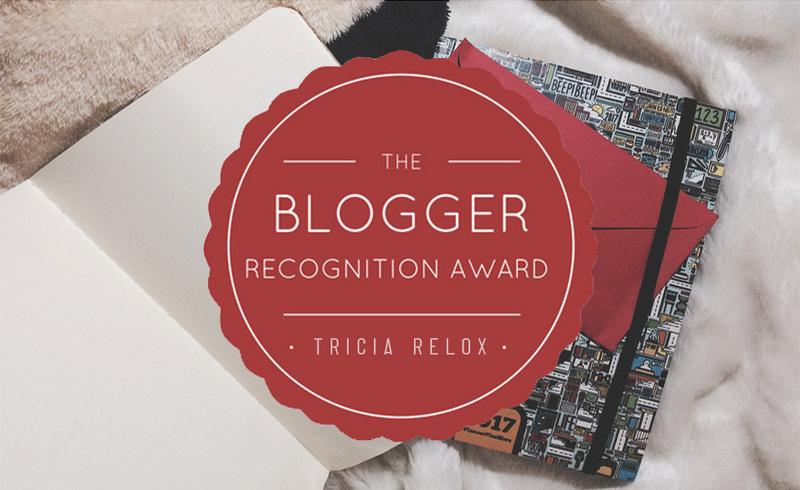 This nomination is the blogger's way to link up and connect with each other. A recognition of carefully chosen blogger and the appreciation of the so called writing passion and inspiration. I am thrilled to found out that this nomination award was still circulating as it is a good way to support fellow bloggers and make a connection. This award was given to me by Tricia at Tricia Relox Mumbles on Purpose. It comes with rules and the job to keep the award going by passing it on to 15 Bloggers! 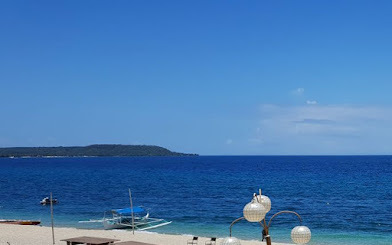 I've been blogging since year 2010, and found the blogosphere my boredom buster that provides tasks that I enjoyed doing. So there, It keeps me busy! The kind of busy-ness that I loved as it doesn't stressed me out, instead gives me the excitement and increases my feeling of self-worth. At home, I can be up until 2am and still can get up early as soon as I realized I need to finished blog related assignments. I am overwhelmed with collaboration, reviews, and event invites that I received thru blogging and it inspired me to continue what I have started and be more honest and accept only brands that I trust and can highly recommend to my readers. Find out your big why and believe of what you're capable of doing! You can visit my post on How to Start A Successful Blog if you want to know more. Thank the blogger who nominated you and give a link to their blog. Comment on each blog and let them know you have nominated and give the link to the post you created. That's it! Thanks and keep the 💕 Going! Remembered got the same recognition a year ago along with the Liebster Award. It is truly kilig to receive such acknowledgement. 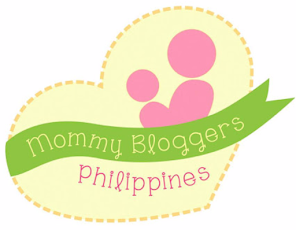 I hope it will circulate and never stop giving hope and happiness to bloggers.